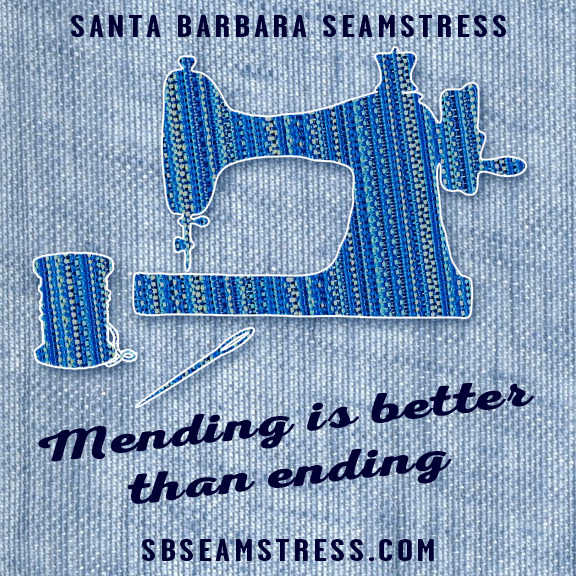 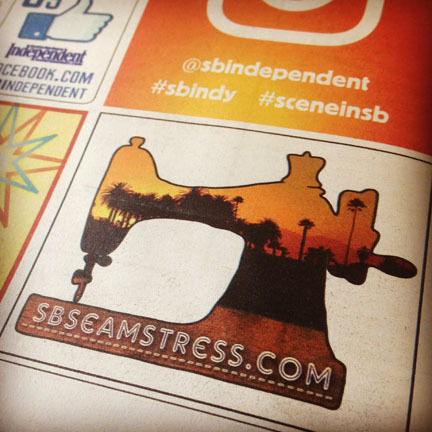 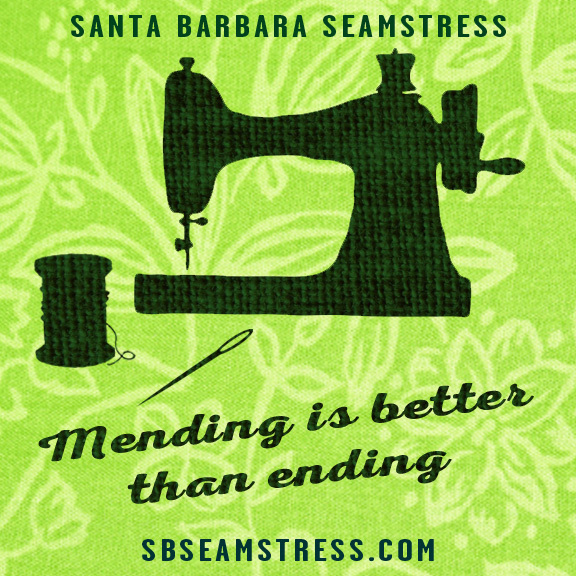 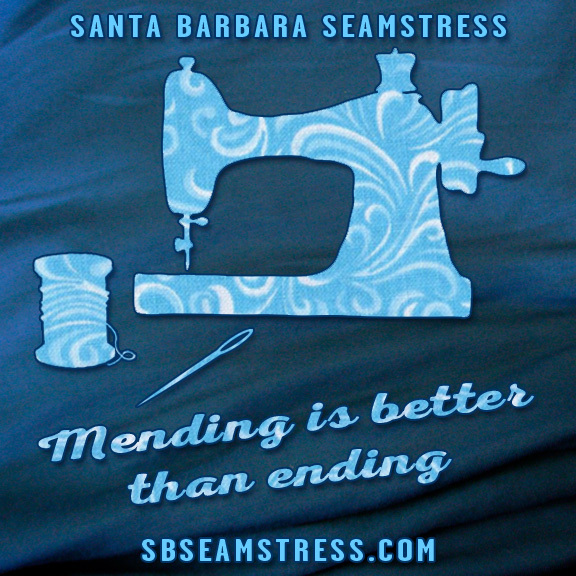 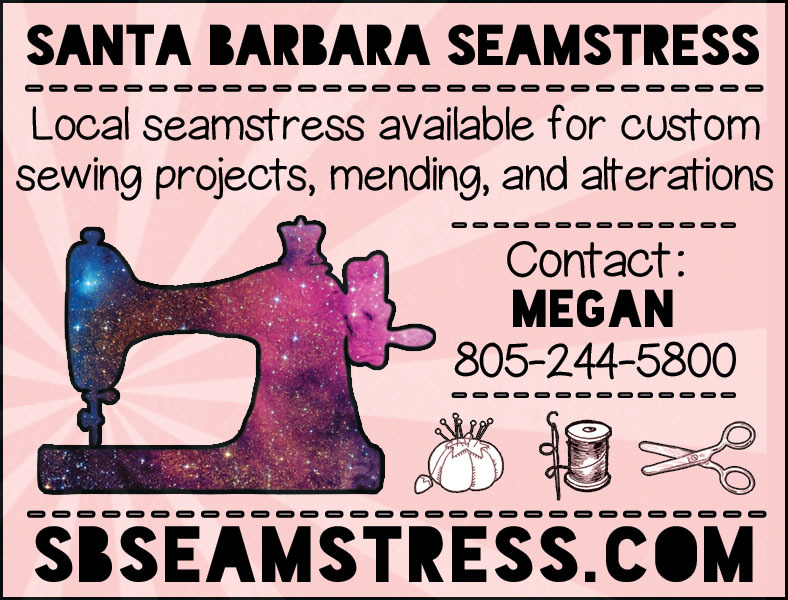 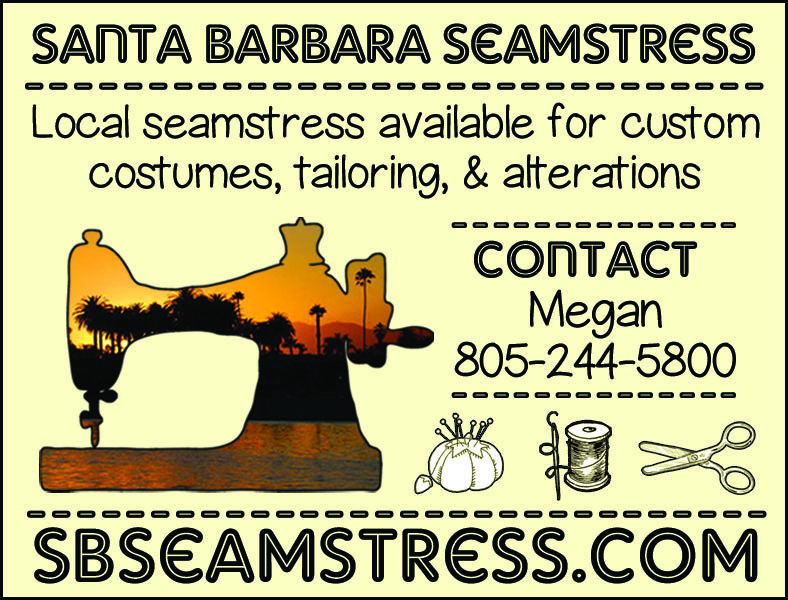 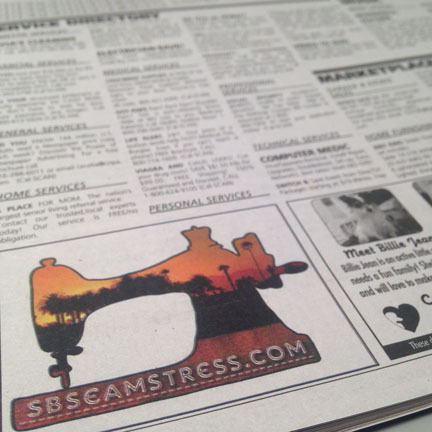 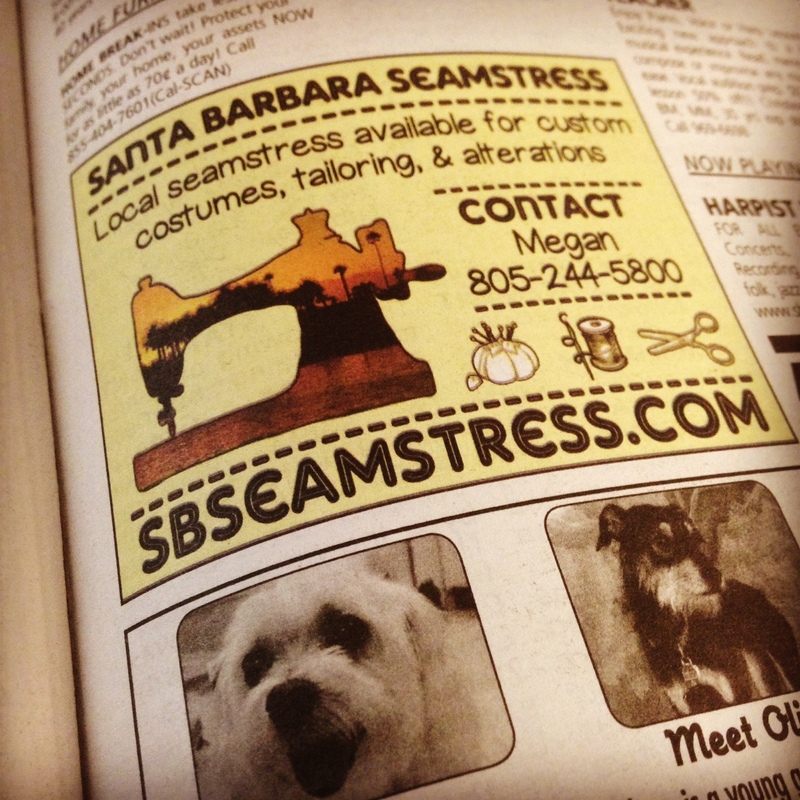 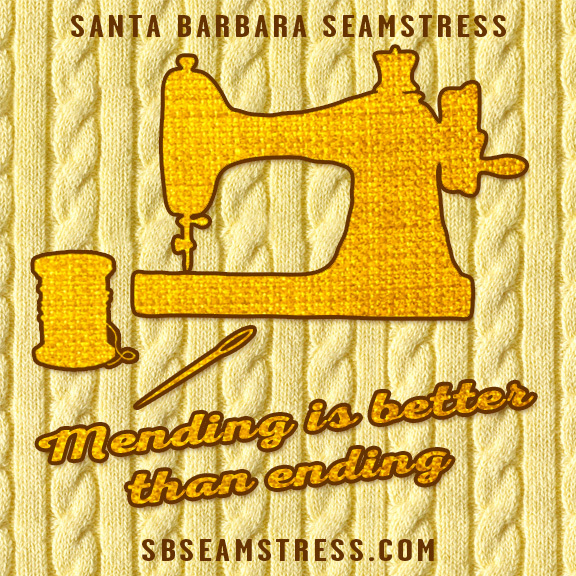 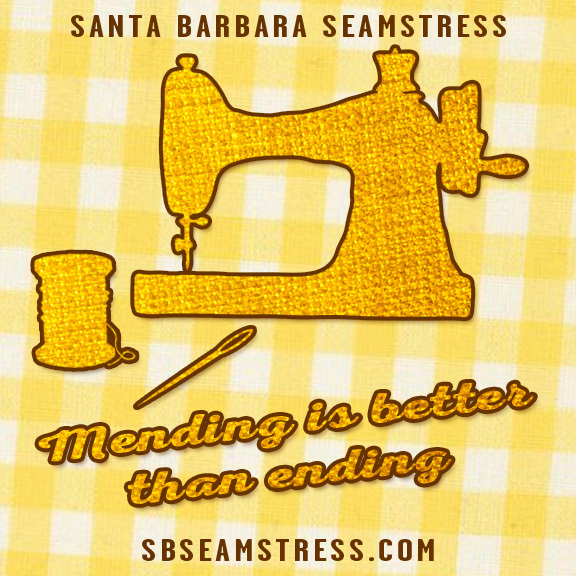 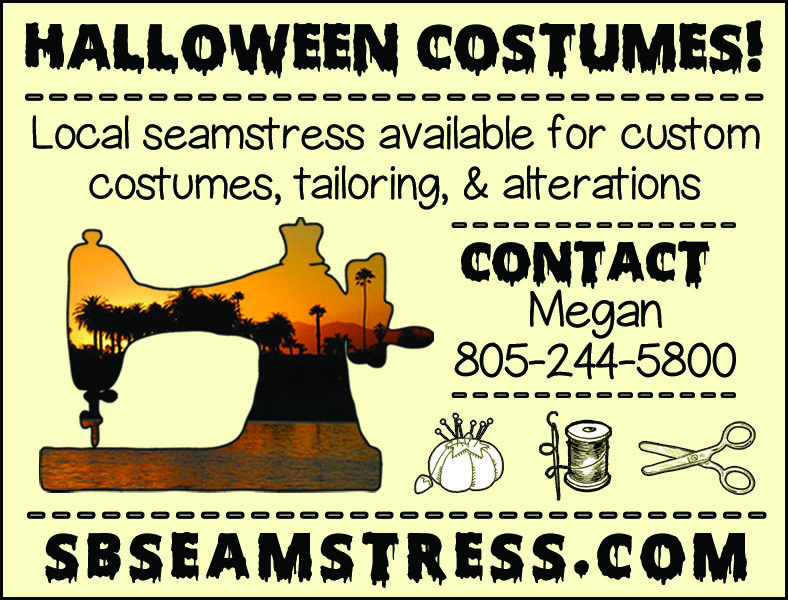 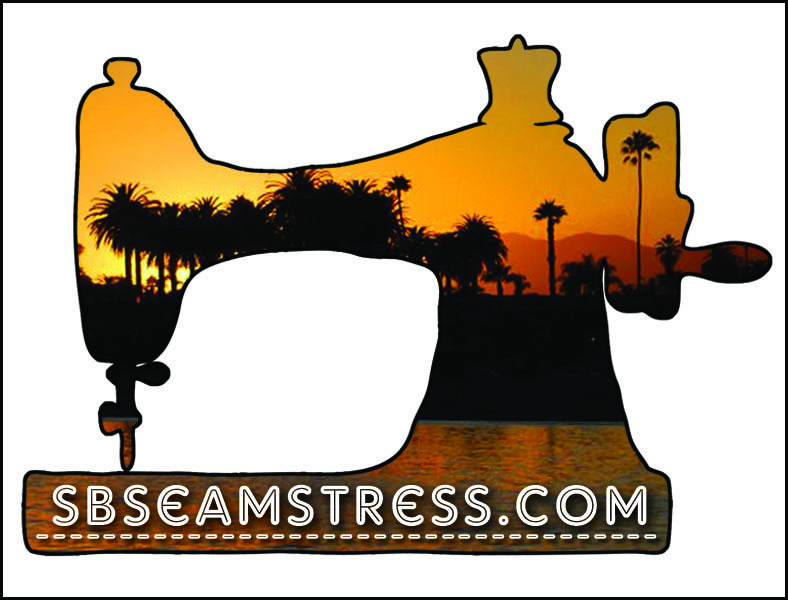 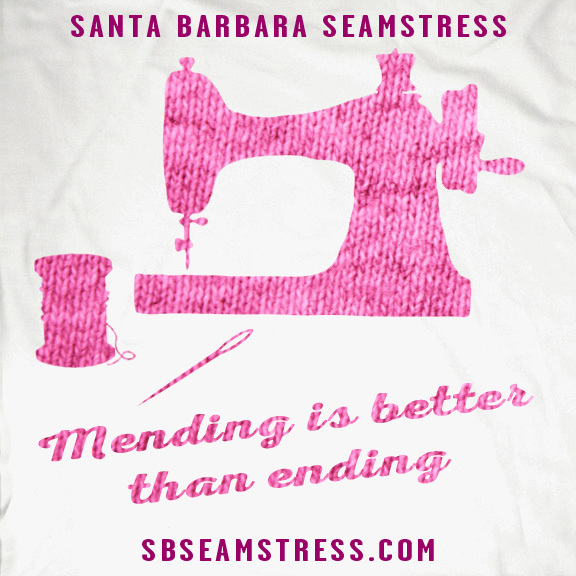 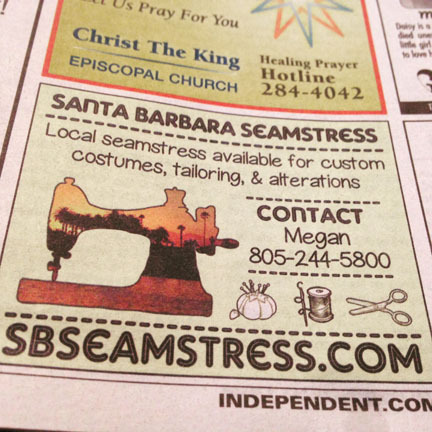 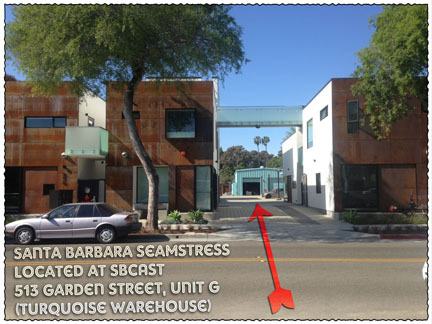 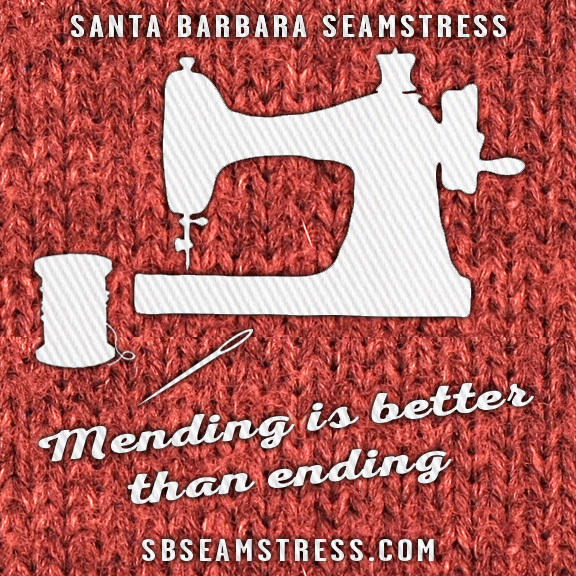 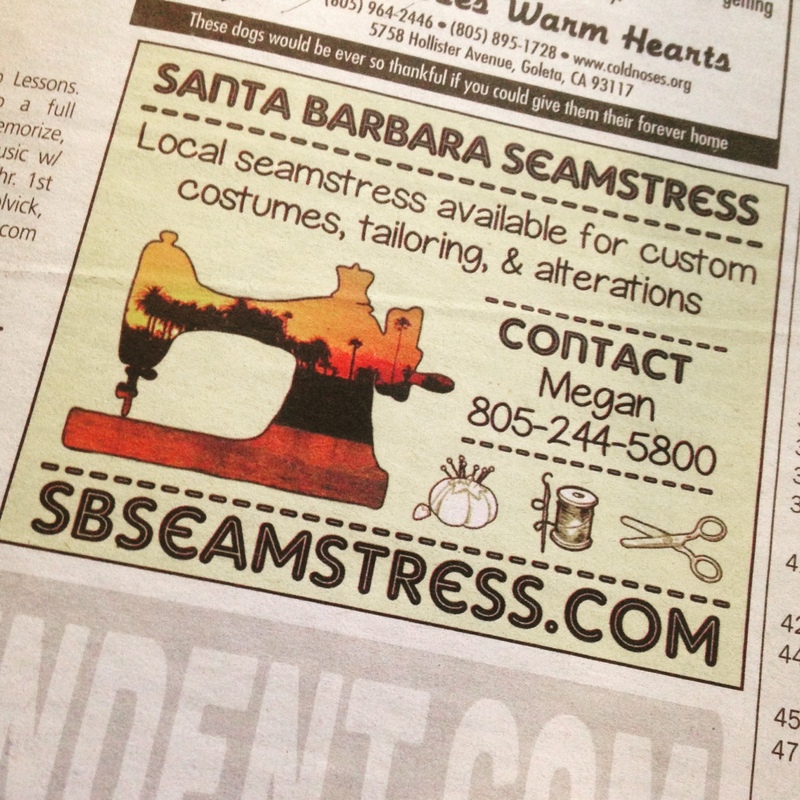 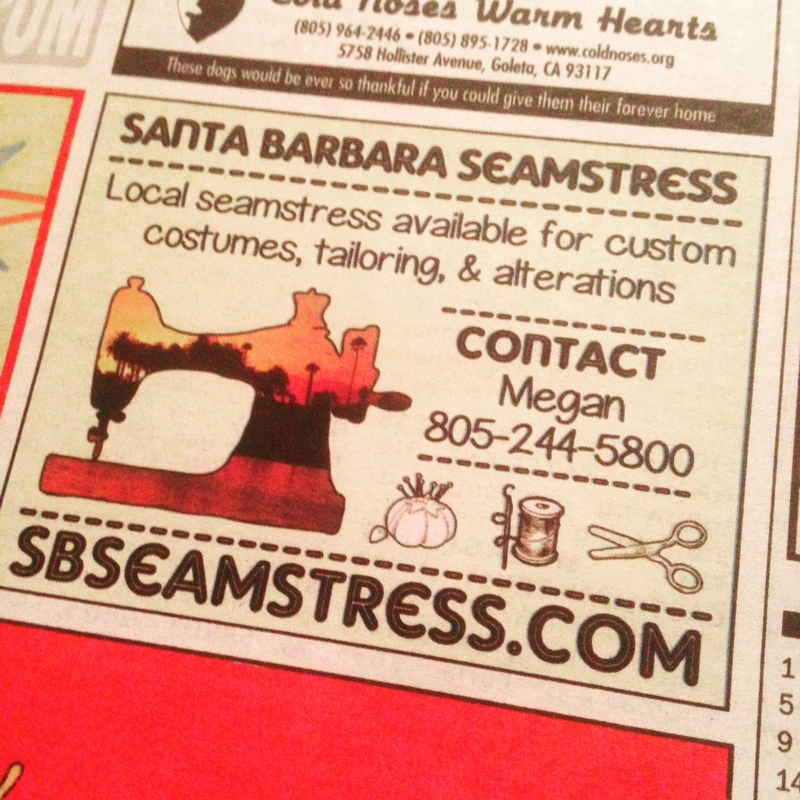 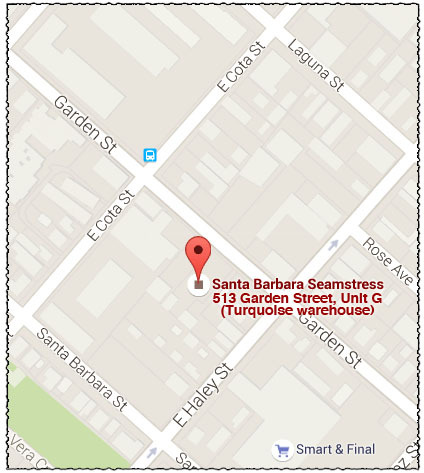 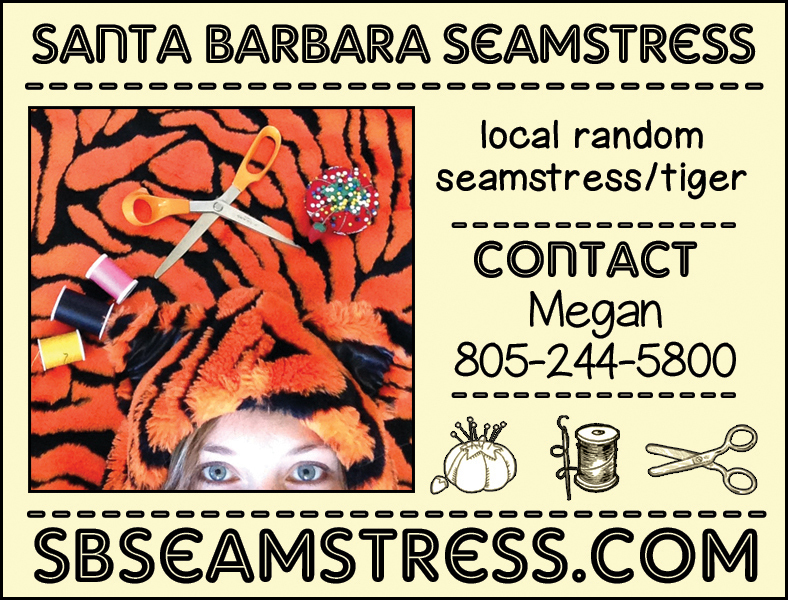 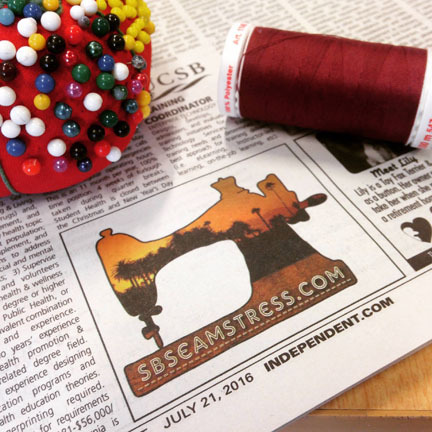 Santa Barbara Seamstress advertisements are in The Santa Barbara Independent newspaper. 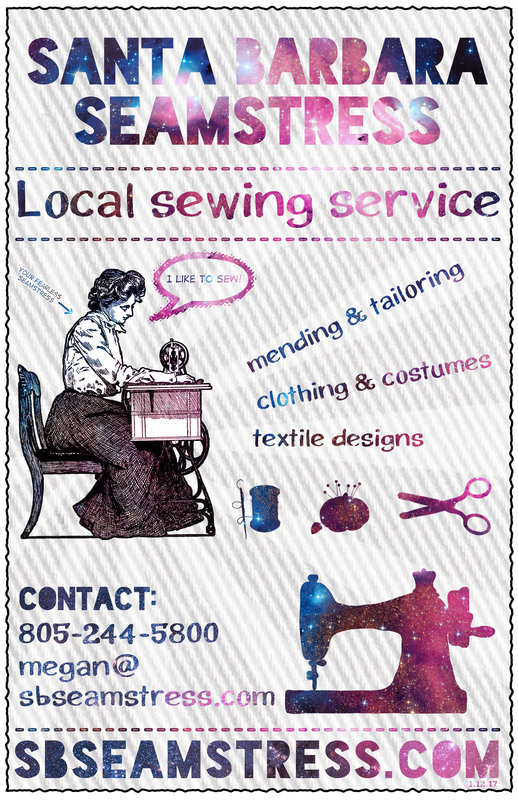 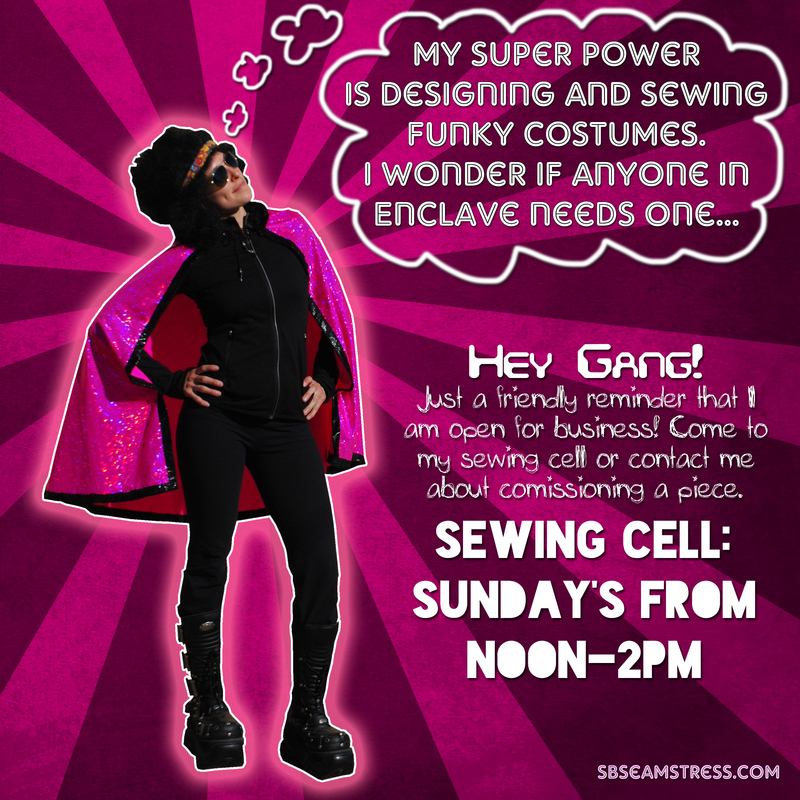 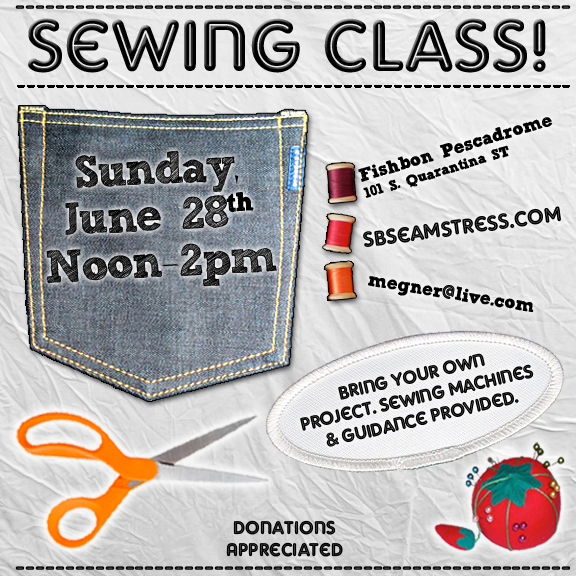 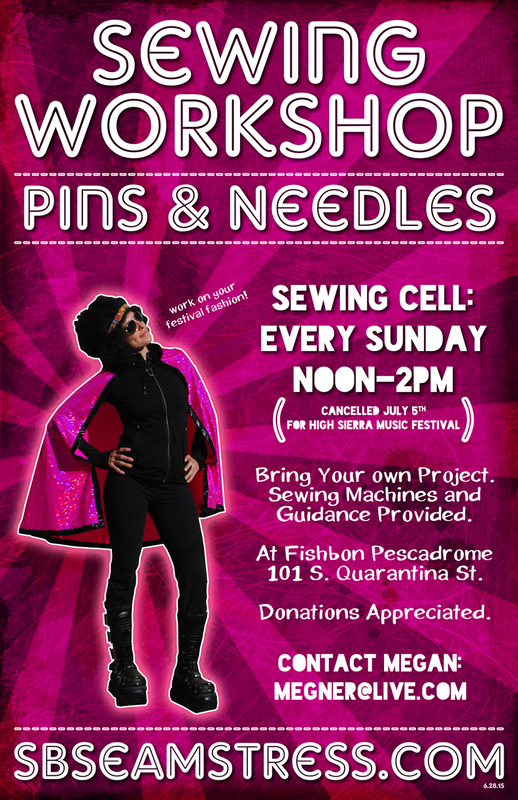 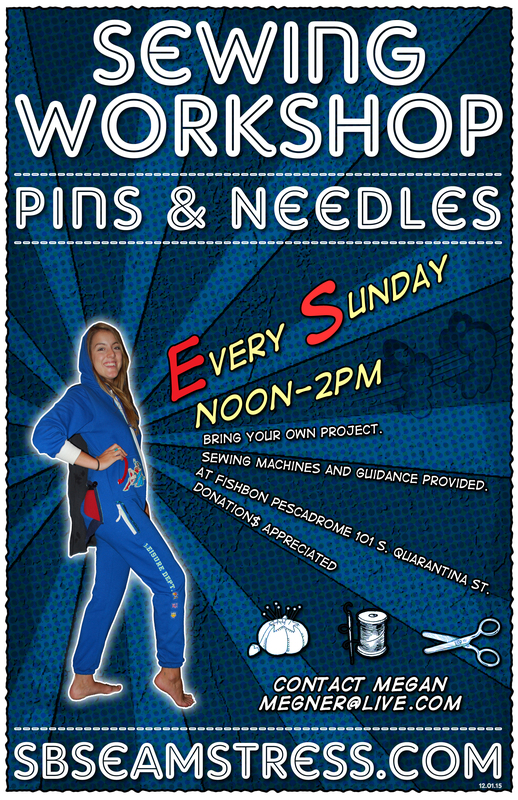 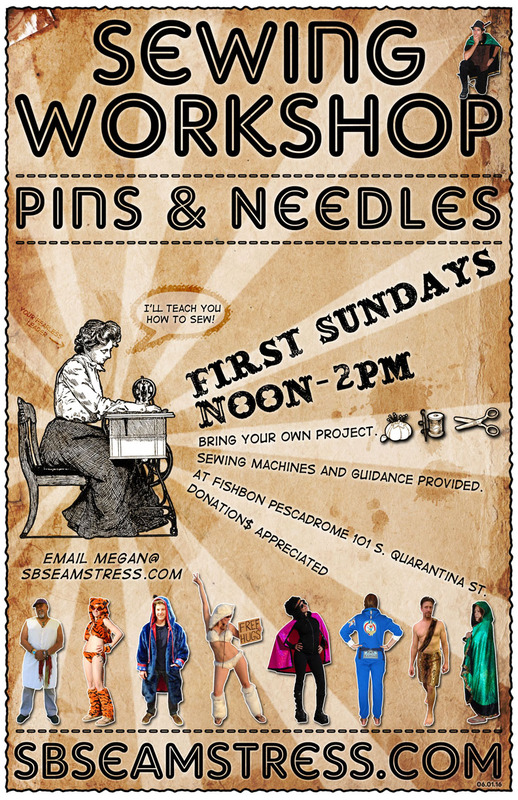 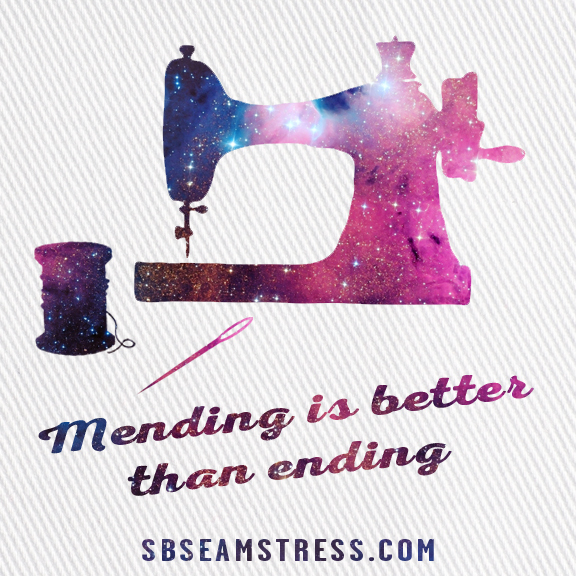 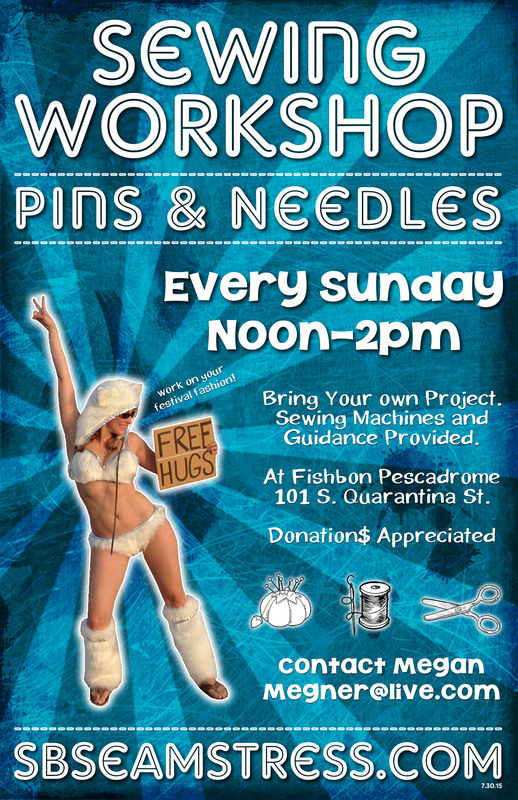 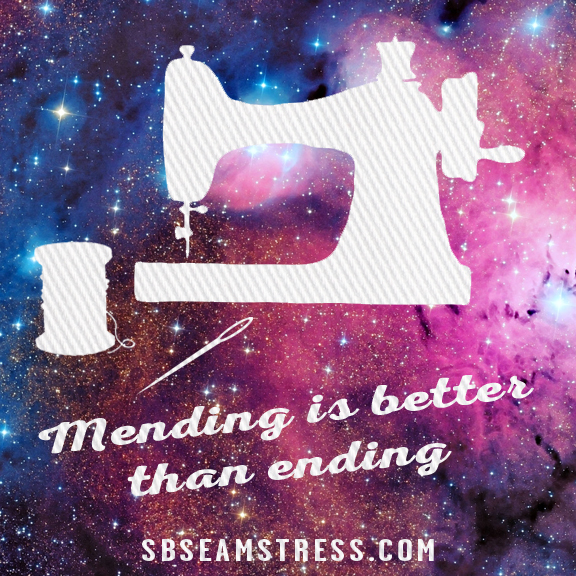 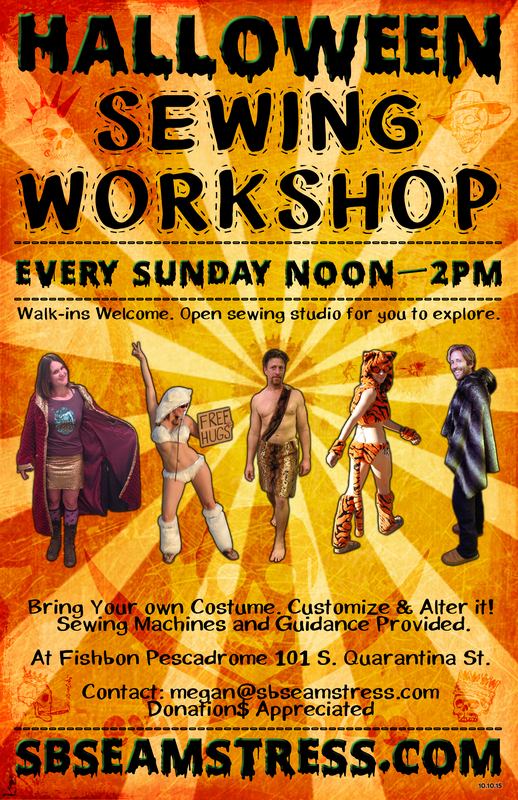 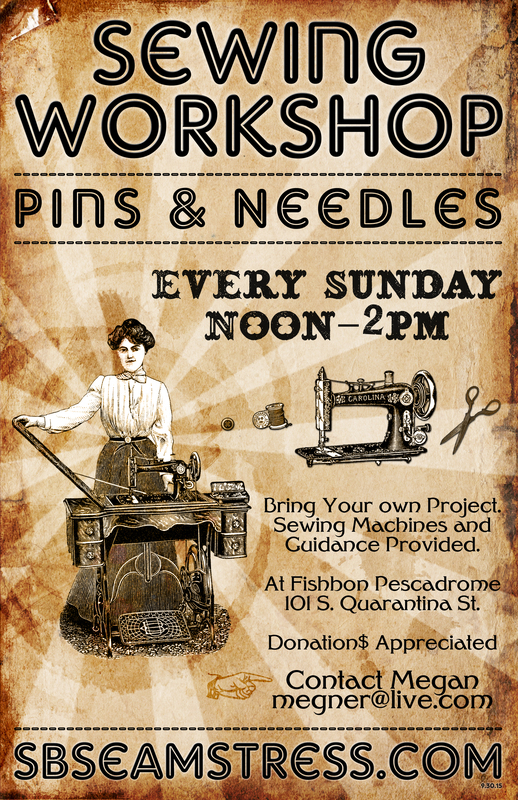 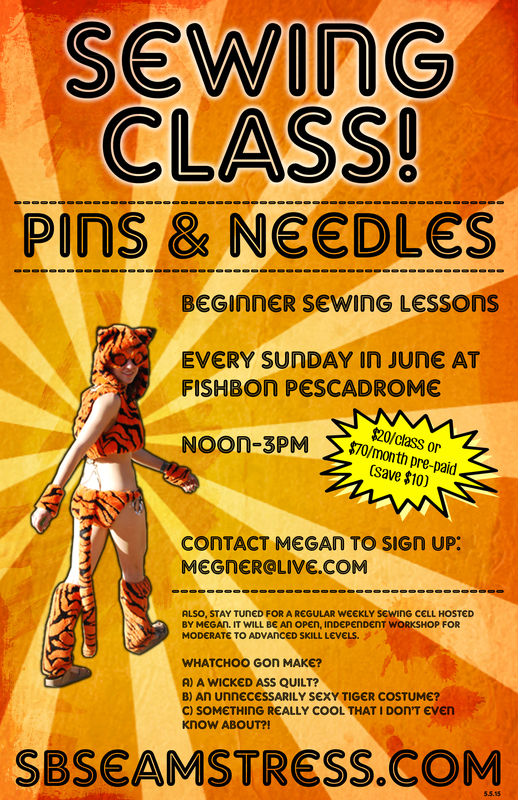 These flyers were designed to advertise an open sewing class that was held at the Fishbon Pescadrome on Sundays from June 2015-June 2016. 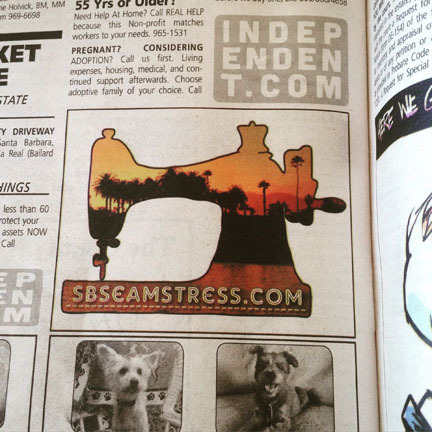 It ran for one year. 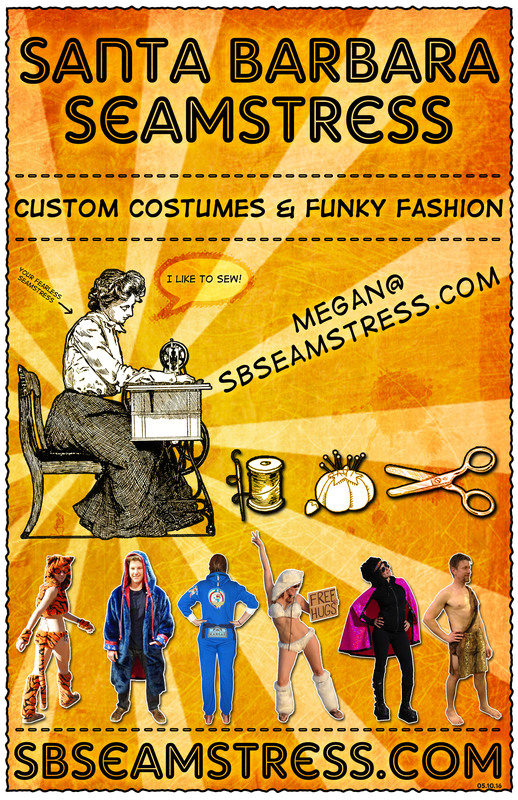 It was hosted by Megan. 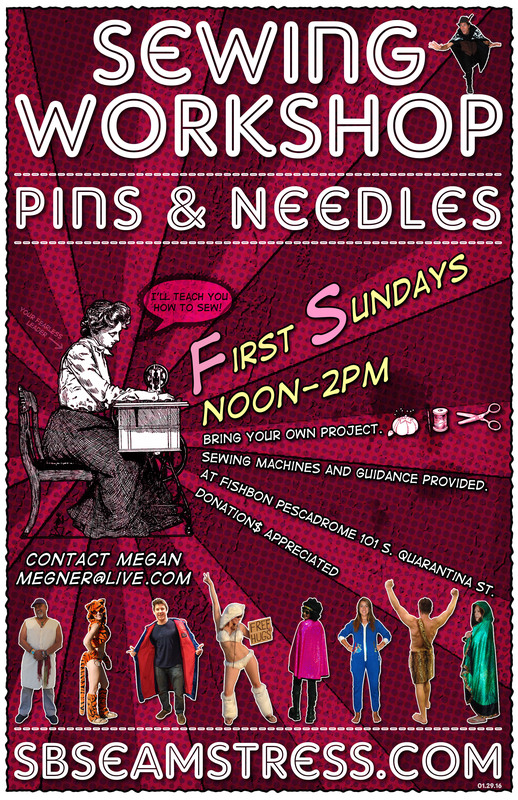 All skill levels were welcome to explore textiles and sewing machines.